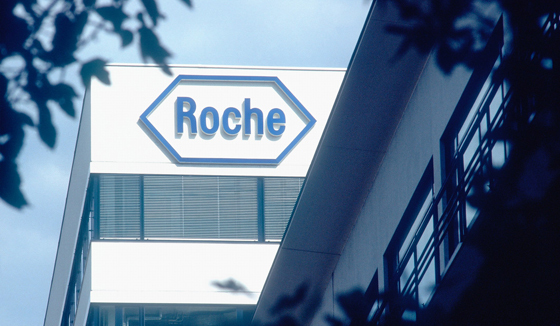 Roche has revealed that the FDA has extended its review of the much-anticipated multiple sclerosis drug Ocrevus until the end of March, but stressed there was no issue with safety or efficacy data. The extension has been triggered by the submission of additional data on the manufacturing process for Ocrevus (ocrelizumab), which has been fast-tracked by the US regulator. Roche is seeking a licence for the drug to treat both relapsing MS and the primary progressive form of the disease, which responds poorly to current therapies. Ocrevus is the first investigational medicine with the potential to treat both forms, outperforming Merck KGaA's Rebif (interferon beta-1a) in the two relapsing multiple sclerosis phase III trials and placebo in the primary progressive multiple sclerosis trial. Roche's chief medical officer Sandra Horning has said that the drug has "the potential to transform the treatment of MS". Analysts at Credit Suisse agree, saying earlier this year that pent-up demand for Ocrevus could make it a $1bn product next year, growing quickly to reach $3.8bn in 2020. Roche is now due to hear from the FDA by 28 March, with a verdict from the EMA's Committee for Medicinal Products for Human Use (CHMP) also expected in the first quarter of next year. Acknowledging the frustrating delay for patients, Horning said the company is "working closely with the FDA during their review and [is] committed to bringing this innovative medicine to the over 400,000 people with MS in the US… as quickly as possible". Ocrevus is designed to selectively target CD20-positive B cells and has been awarded breakthrough therapy status by the FDA for primary progressive MS.
At the ECTRIMS conference in London in September, a trial in relapsing MS showed that 72% of OCREVUS-treated patients had no evidence of disease activity between 24 to 96 weeks. A second study in primary progressive MS found a 47% increase in Ocrevus treated patients who showed no evidence of disease progression, indicating their disease had stabilised.